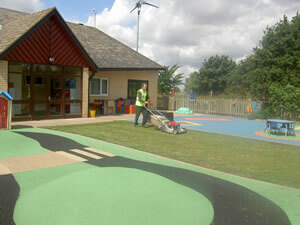 Malc Firth Landscapes Ltd maintains approximately 60 schools in and around Lincolnshire, offering everything a school could need outdoors from cutting the grass to supply and installing play equipment. 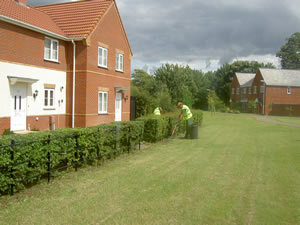 We cover all of Lincolnshire and surrounding counties managing housing estates for various housing associations and organisations. 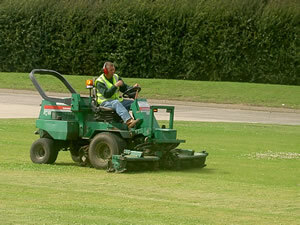 We work very closely with Parish, Borough and County councils to for fill their maintenance needs weather it be maintaining road verges or just the local park and cemetery. We now also offer a full pest control service for both inside and out the premises through our association with pestforce.